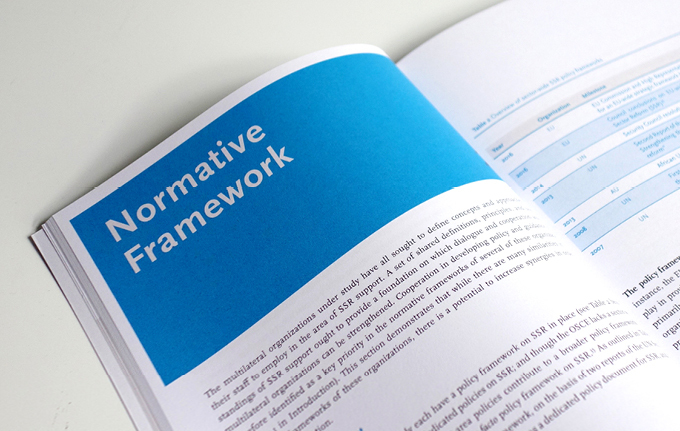 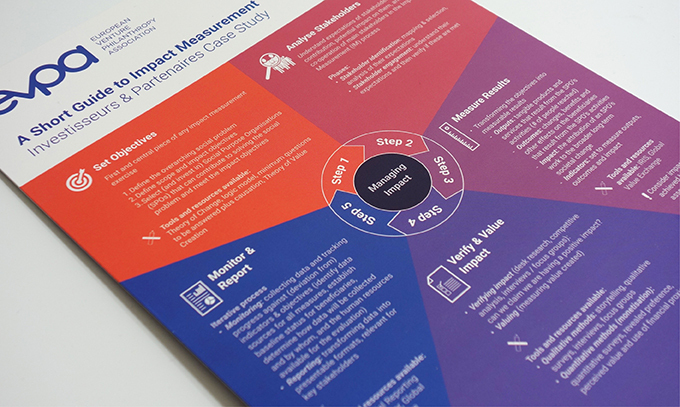 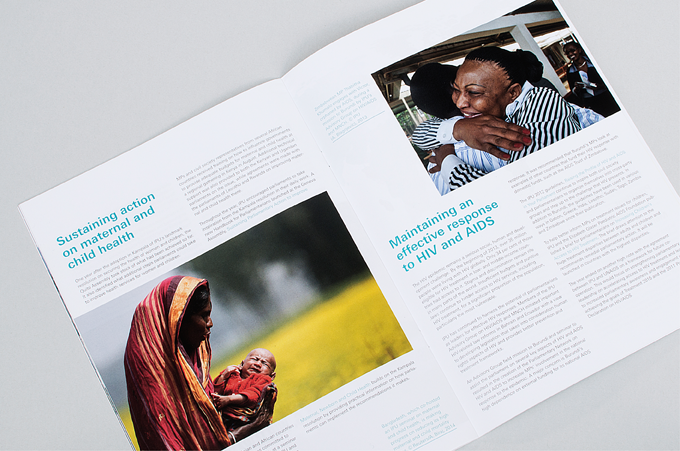 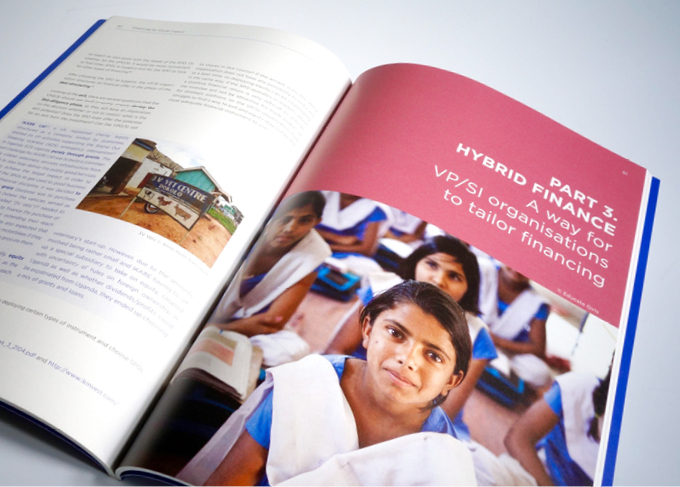 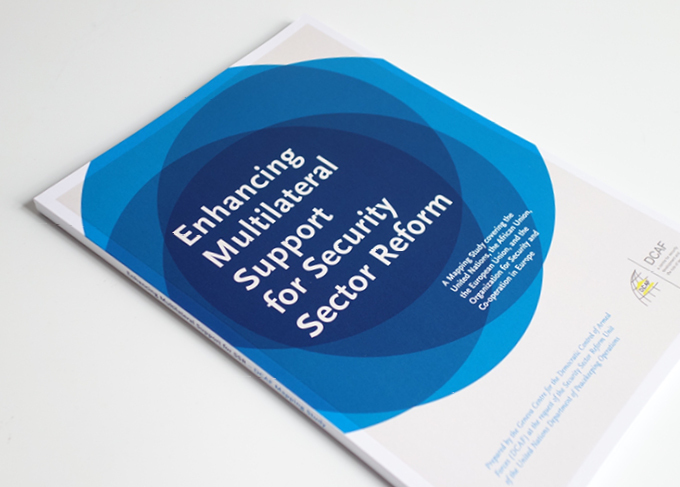 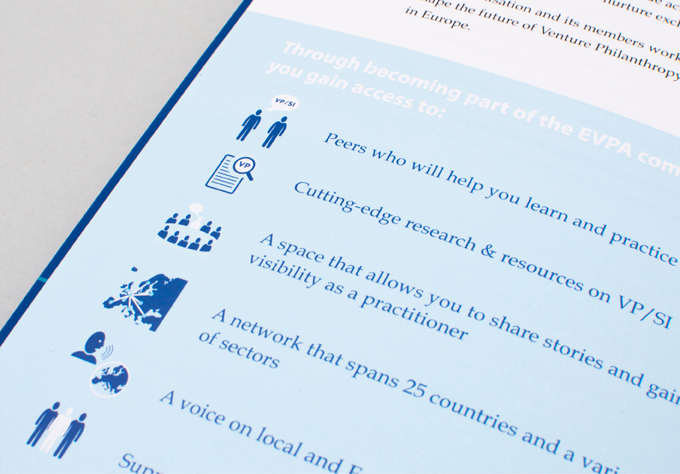 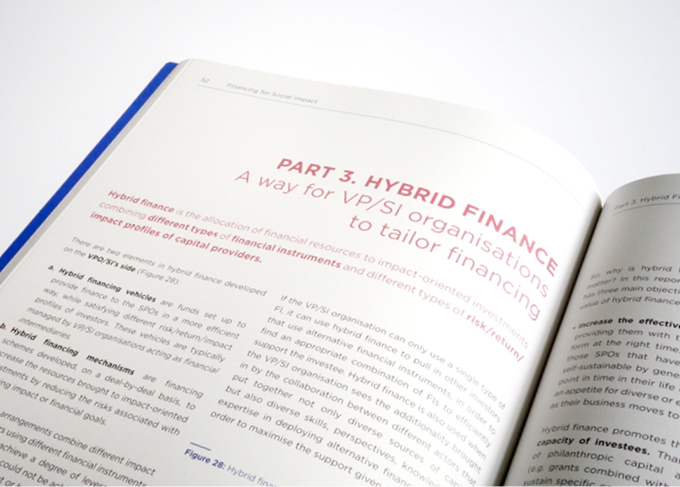 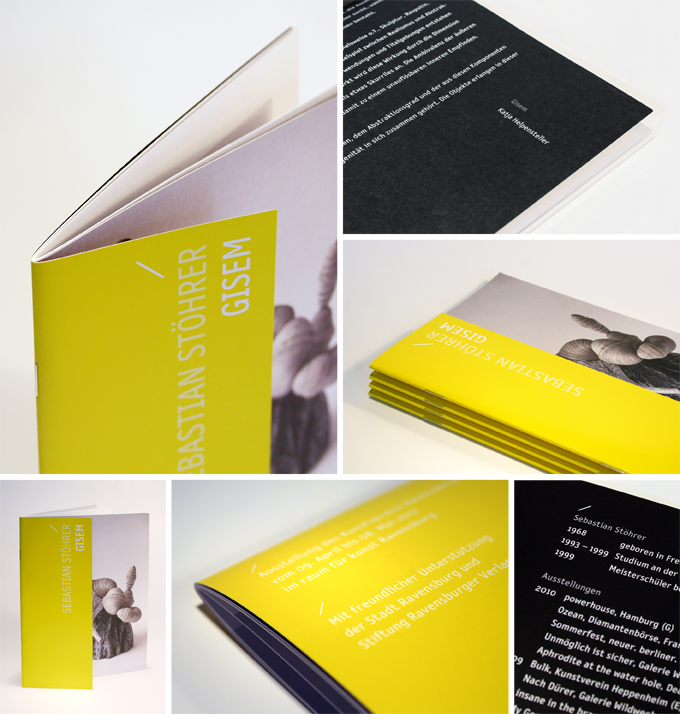 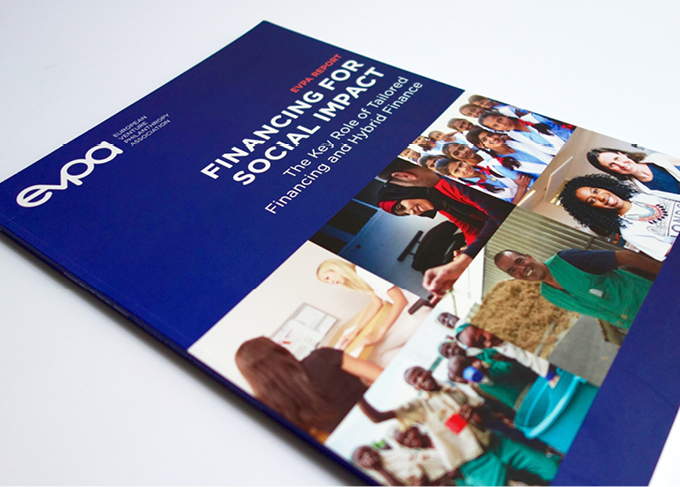 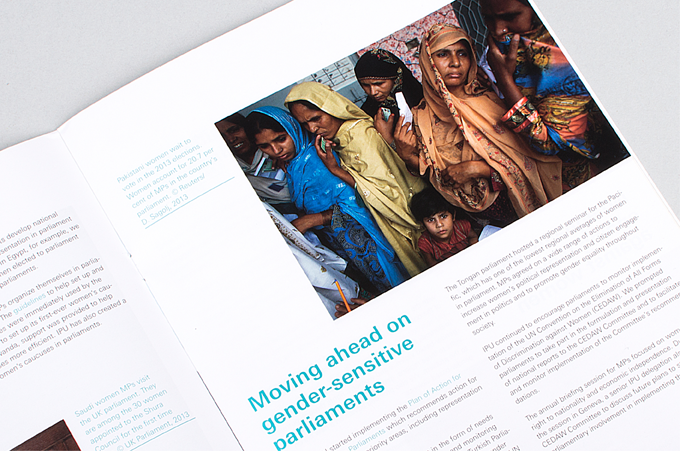 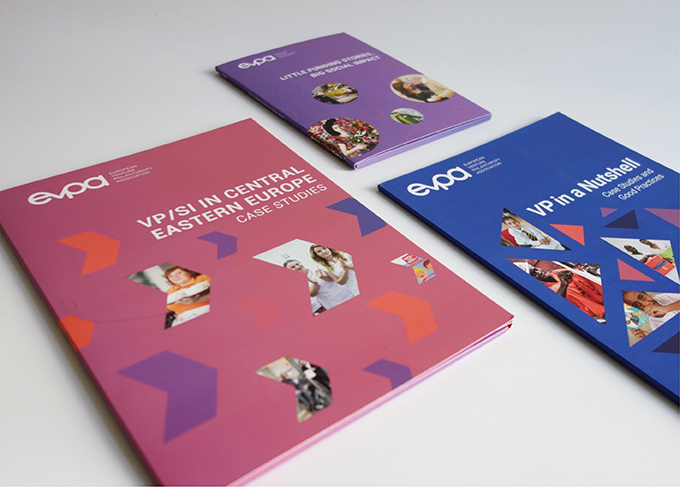 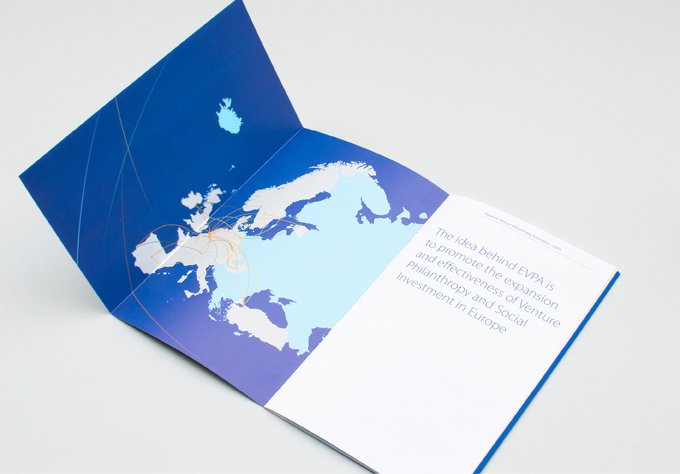 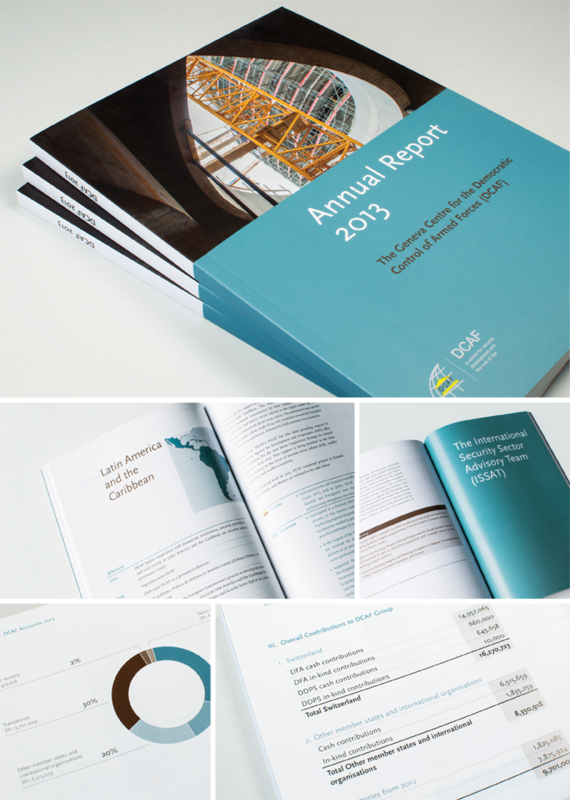 Design of 110 pages publication with various maps, infographics and tables. 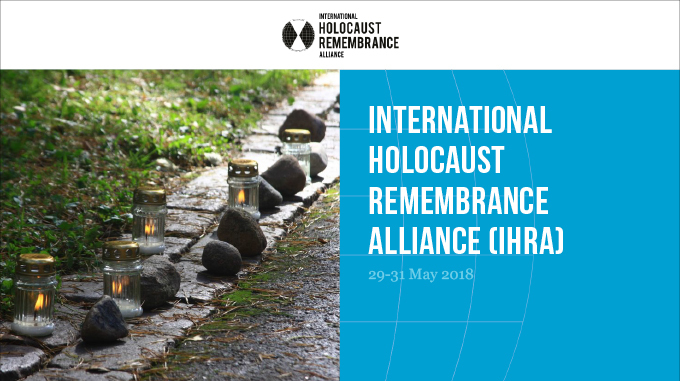 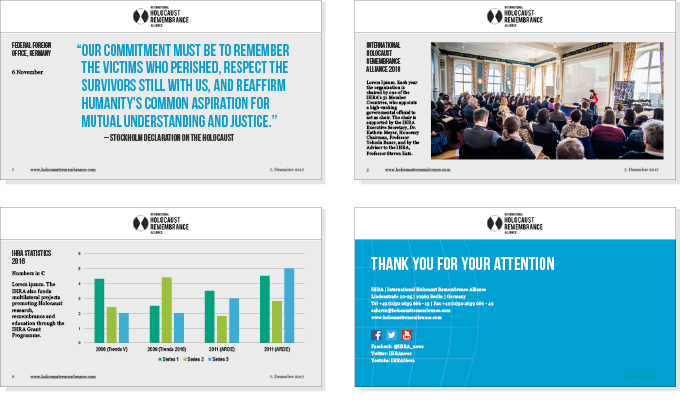 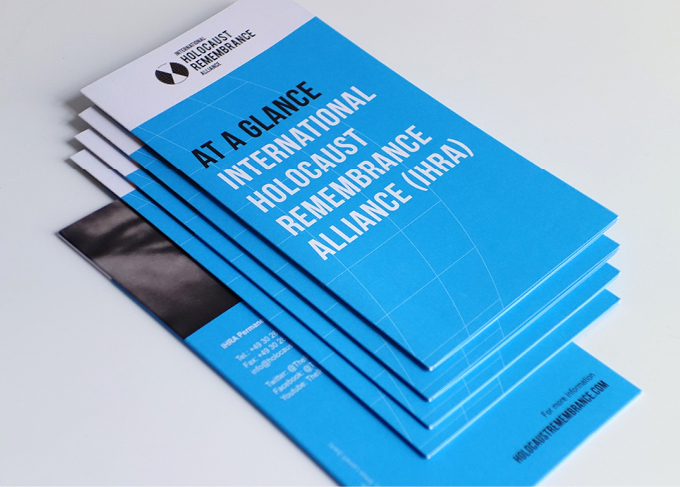 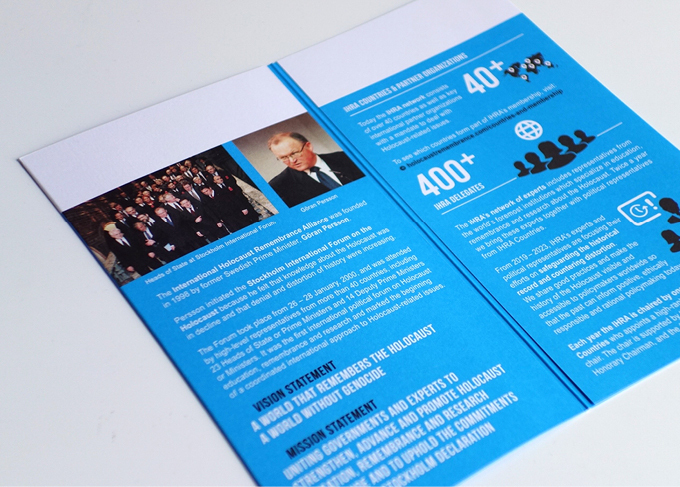 Image brochure summarizing the most important facts about the International Holocaust Remembrance Alliance in a handy gatefold format. 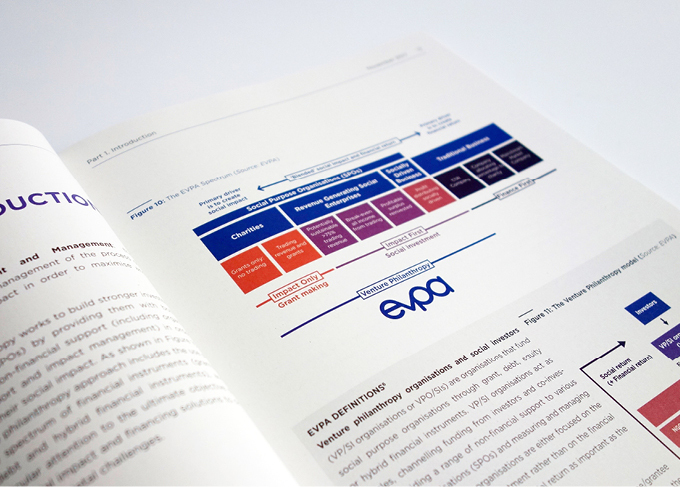 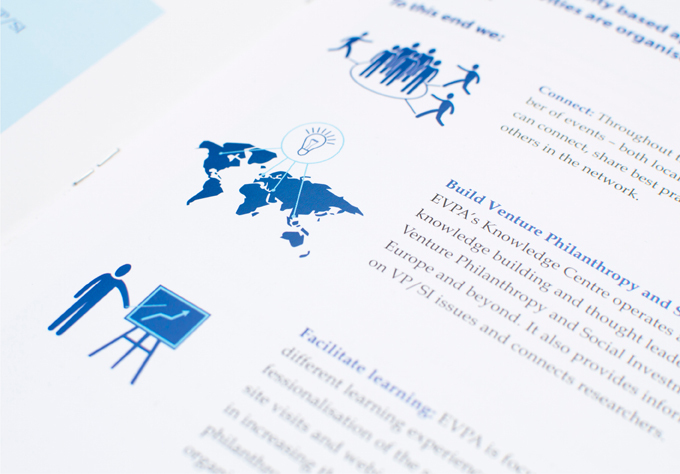 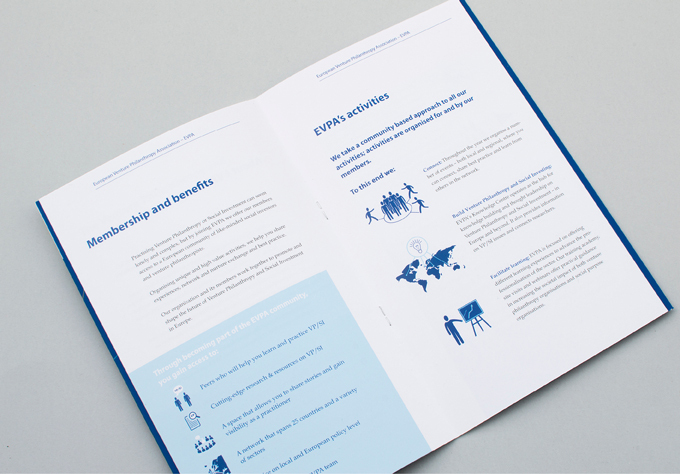 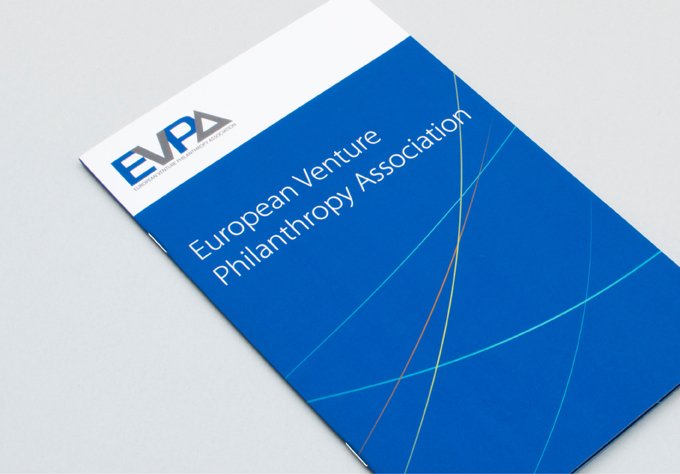 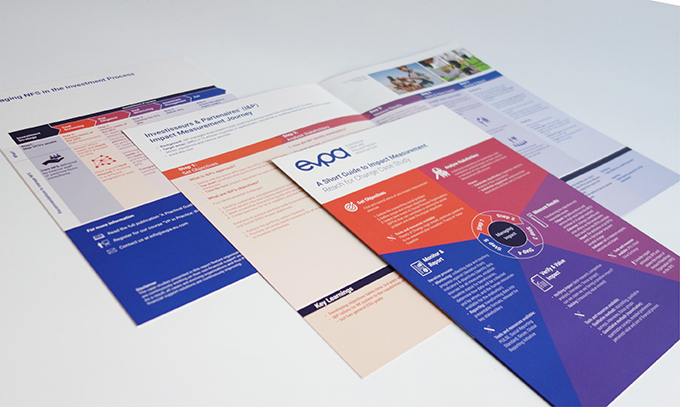 Design of basic layout for EVPA folders, including factsheets with infographics, pictograms and tables. 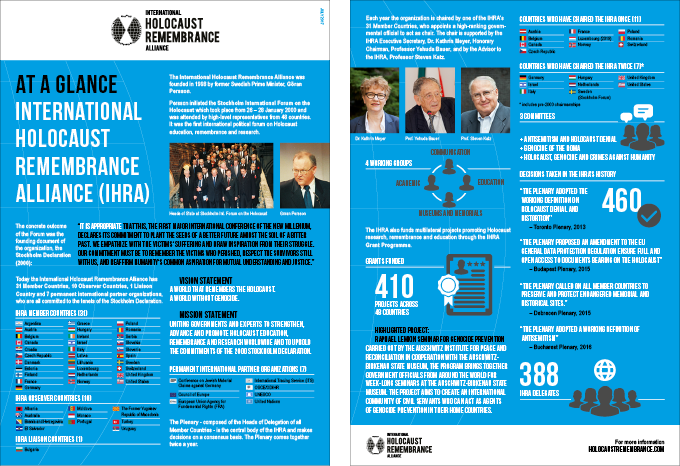 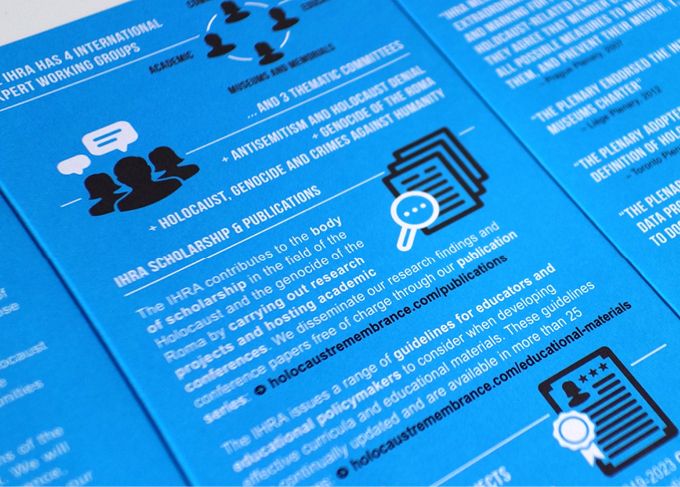 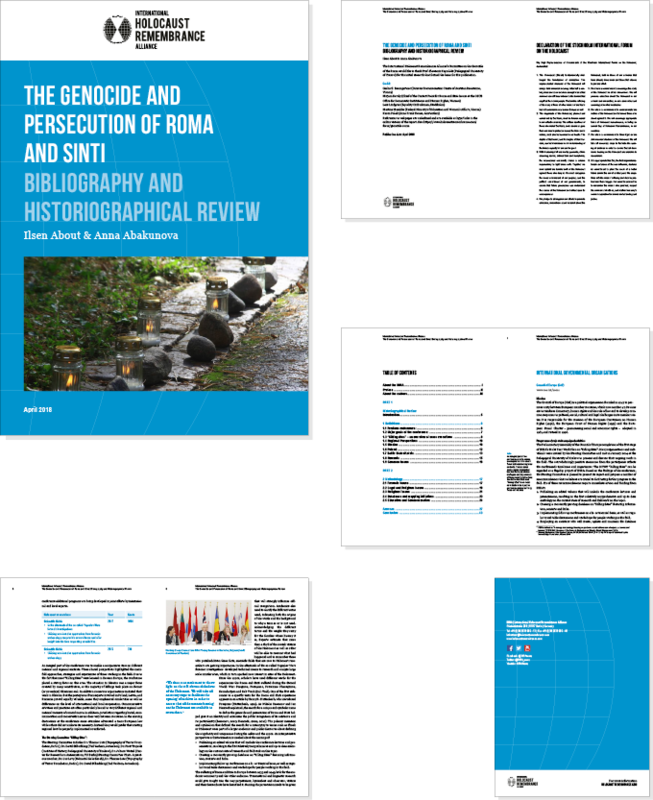 Design and layout of templates for IHRA, including report, Powerpoint presenation and fact sheet. 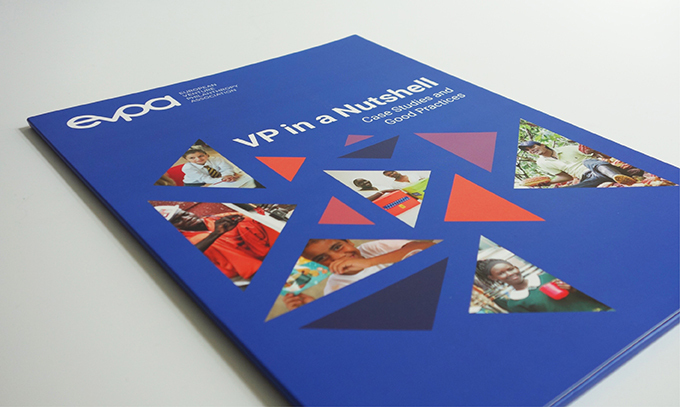 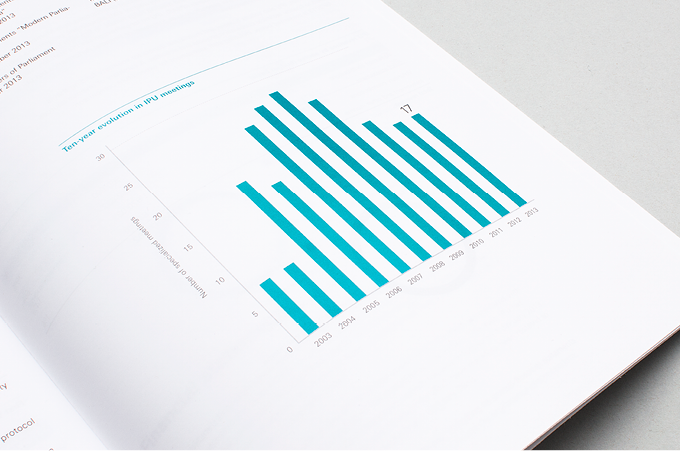 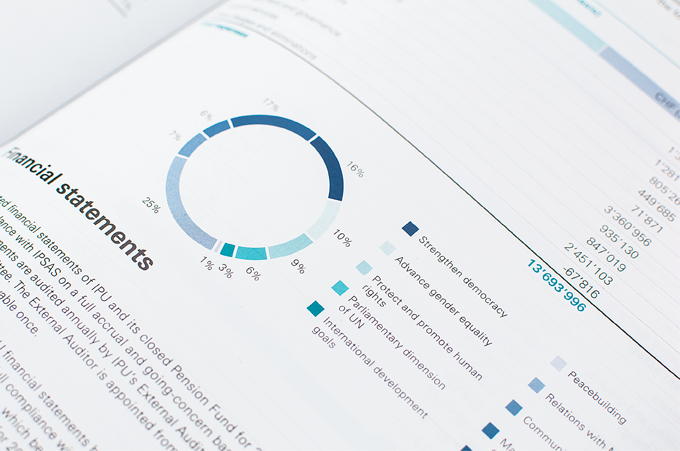 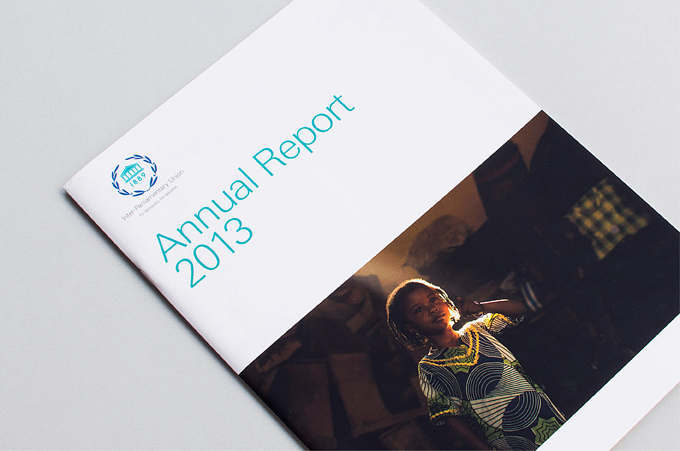 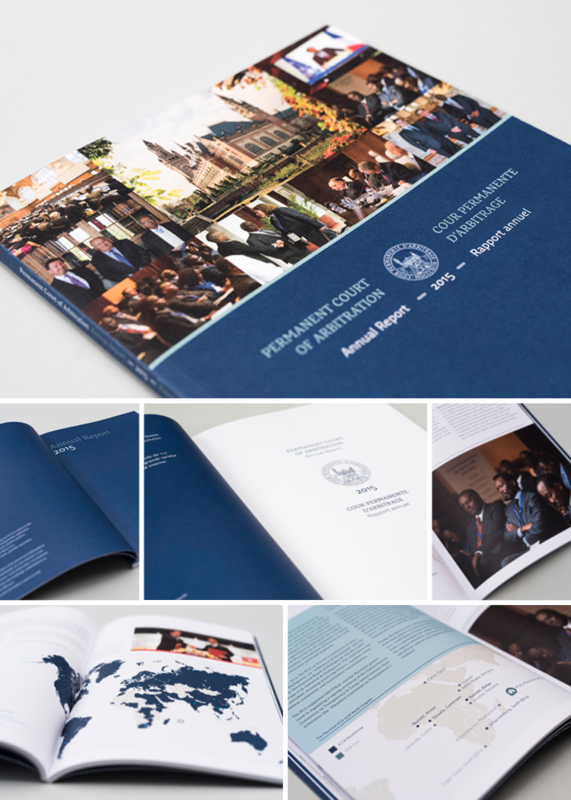 Design and Layout of the annual report 2015 of PCA, Permanent Court of Arbitration.